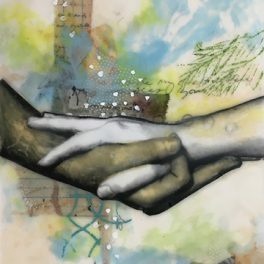 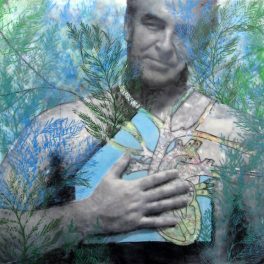 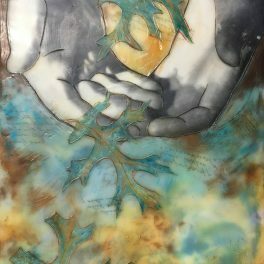 Bridget Benton is a painter, collage artist, and art educator who has worked primarily in encaustic (a beeswax and resin based paint) since 2006. 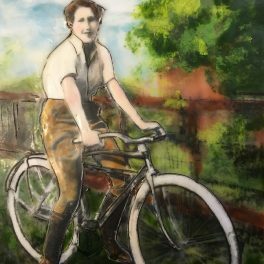 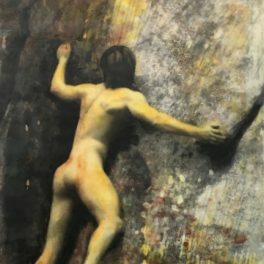 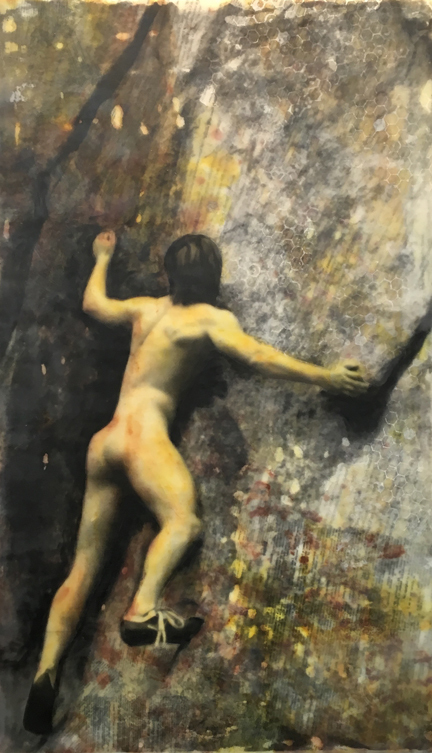 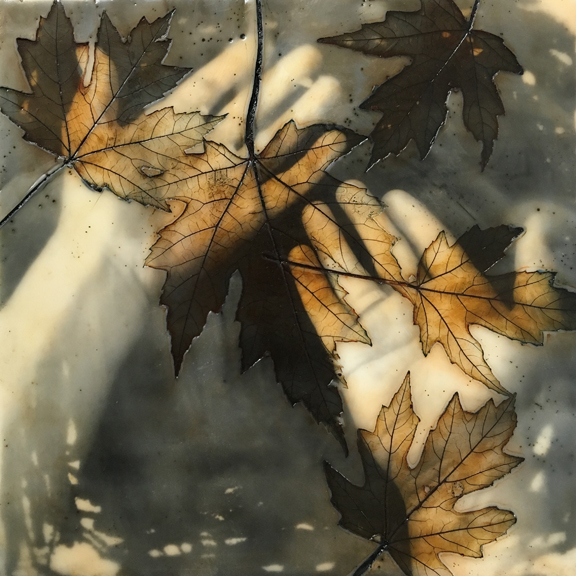 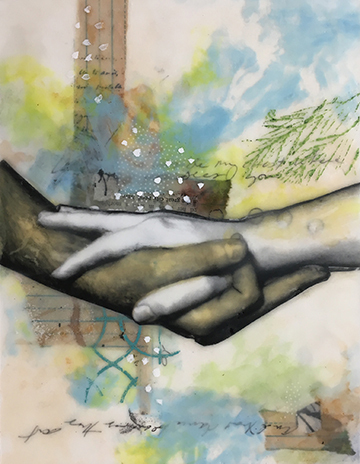 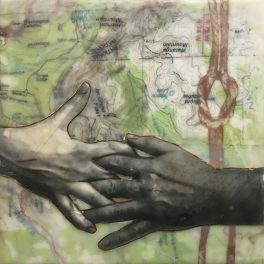 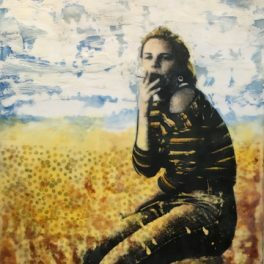 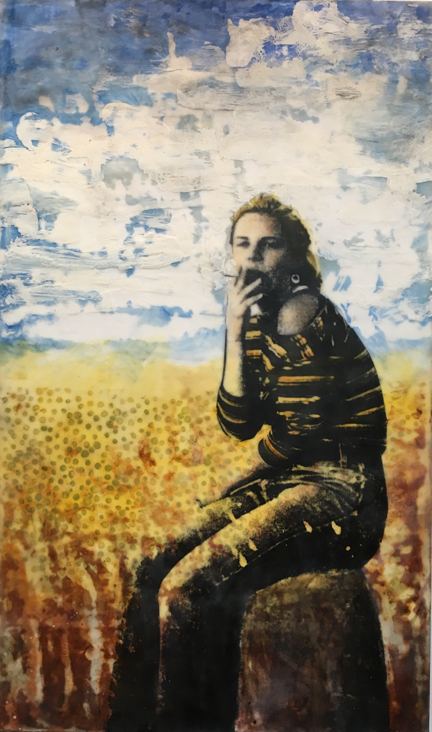 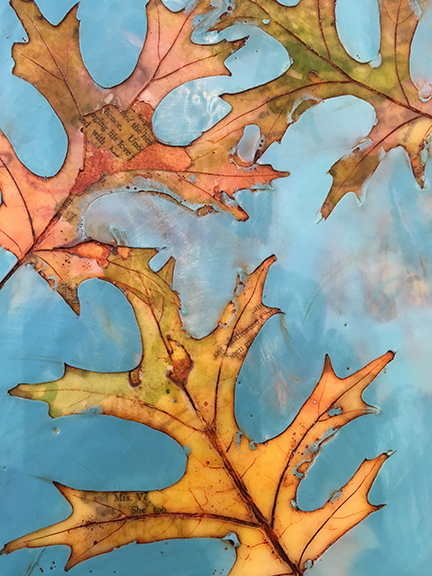 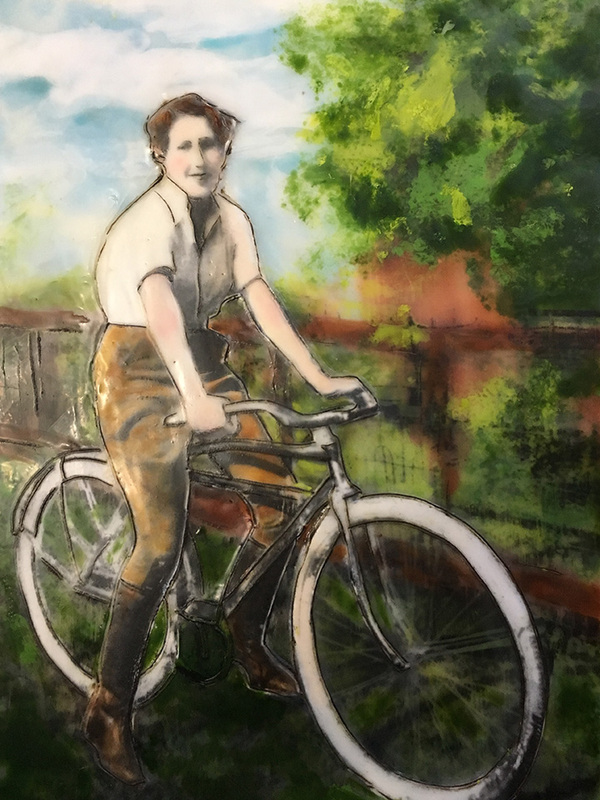 Her current work combines photography, nature print, and other elements with encaustic paint to create imagery that evokes a sense of memory while exploring themes of home, place, connection, and belonging. 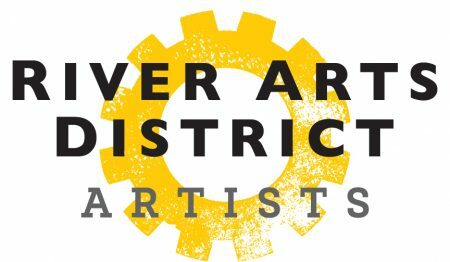 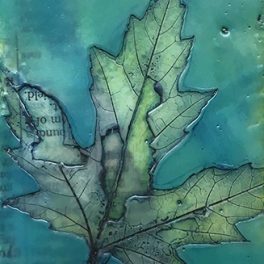 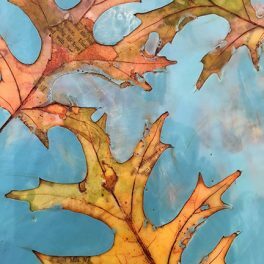 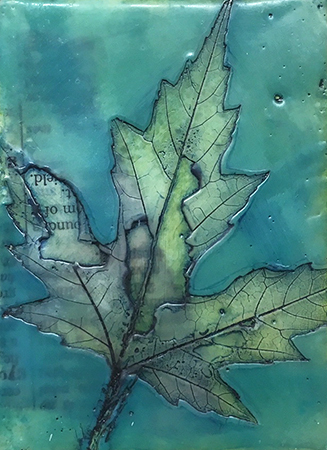 She regularly teaches workshops in encaustic, nature print, and mixed media. 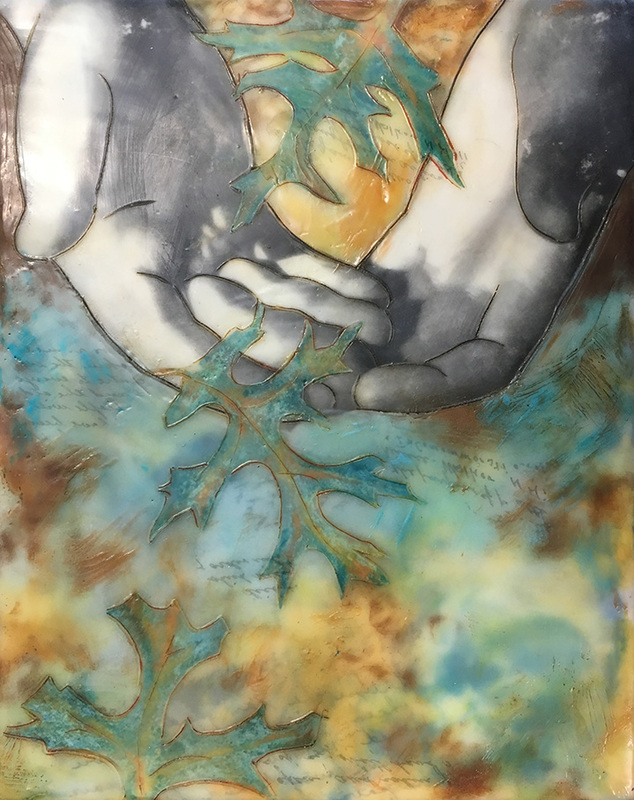 Benton is the author of the award-winning book on creative process "The Creative Conversation: ArtMaking as Playful Prayer."